The vacuum birefringence effect in magnetic fields generated by either a laser-driven capacitor-coil generator or an electromagnetic wave in a radio frequency guide has been theoretically studied. The ellipticity acquired by a linearly polarized laser beam propagating in those fields is calculated. The obtained results are compared with the parameters of the PVLAS experiment aimed at the experimental observation of the vacuum birefringence effect in a magnetic field. A.E. Shabad. Polarizaton of vacuum and quantum relativistic gas in an external field. Trudy Fiz. Inst. Akad. Nauk SSSR 192, 5 (1988) (in Russian). E.S. Zhivopistsev, A.G. Kamushkin, V.V. Korobkin, A.V. Morozov, S.L. Motylev. Generation of a mega-gauss magnetic field in a coil oscillator with laser-driven emf. Kvant. Elektron. 18, 1142 (1991) (in Russian). D. Sprehn, G. Caryotakis, A. Haase, E. Jongewaard, L. Laurent, C. Pearson, R. Phillips. Latest results in SLAC 75 MW PPM klystrons. In Proceedings of 7th Workshop on High Energy Density and High Power RF, Kalamata, Greece, 3-17 June, 2005, (American Institute of Physics, 2006), Vol. 807, p. 137. V.V. Nikolskii, T.I. 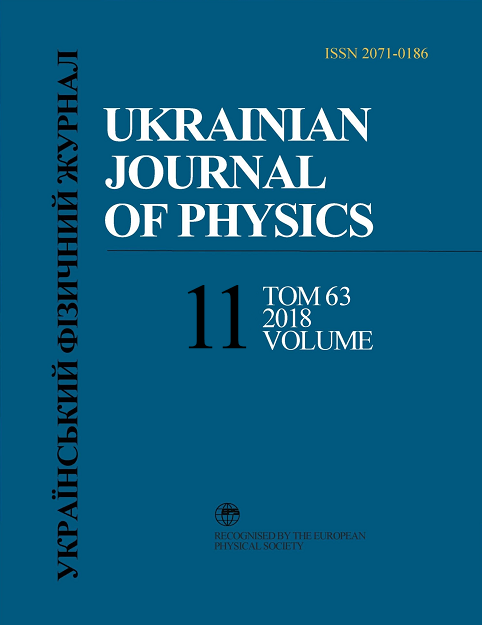 Nikolskaya, Electrodynamics and Propagation of Radio Waves (Nauka, 1989) (in Russian).